If you think Canadians live with a massive excess of water, think again. Mike Nagy, the chair of the Wellington Water Watchers (WWW), a non-profit dedicated to protecting the local waters in Ontario’s Guelph-Wellington region, says many are disillusioned by this idea that’s patently untrue. But thanks to the spotlight the WWW has shined on Nestlé Waters Canada’s groundwater permits, that attitude is changing. Recently, the group used social and mainstream media to highlight how Ontario charges large-scale industrial or commercial water users such as Nestlé just $3.71 for every million litres of pumped groundwater, triggering nationwide anger against the company. The public’s “boiling point,” says Nagy, was Nestlé’s successful pursuit of a third regional well site. WWW drew national attention to the situation, during which Nestlé outbid the Township of Centre Wellington for the site. “The well is needed by the township for its growth,” Nagy says. While wells that feed bottled water plants exist across Canada, those located in Centre Wellington are of special concern due to Ontario’s Places to Grow Act, which designated the area as one that will see a significant population increase. Additionally, Guelph is Canada’s largest community to rely primarily on its groundwater. It was the threat of contamination to that water, from a fissure found underneath the nearby Dolime quarry, that resulted in the creation of the WWW back in 2007. Since then, the organization has been involved in a number of initiatives, including advocating for the growth of the province’s Greenbelt Plan and distributing reusable water bottles to Guelph children. It has a history of squaring off against Nestlé, including a 2012 battle that resulted in the company ending its attempt to avoid restrictions on how much water it could pump during a drought. 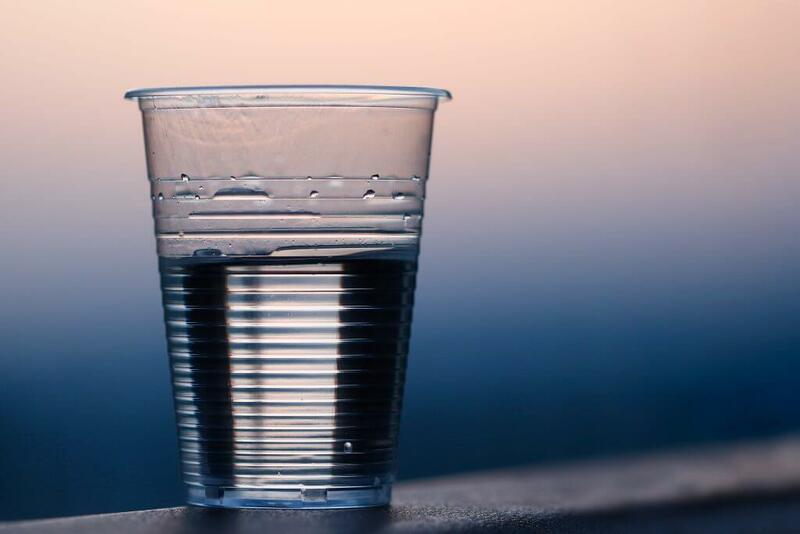 The provincial government has also acknowledged the WWW as the driving force behind its proposed changes on how bottled water is harvested in Ontario. These changes include a two-year hold on the creation or expansion of bottled water plants, a moratorium expected to be in place by early 2017.